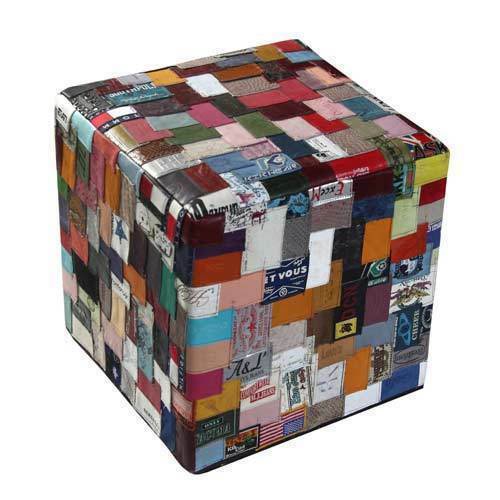 We are enlisted as top company involved in offering a wide range of RECYCLED Leather LABEL Poufs. These are highly praised among our clients due to striking designs and patterns. Moreover, we assure our clients to deliver these products in given period of time.THIS LABELS R TAKEN OUT FRO OLD JEANS. We R Making Same Pouf Same Cushion And Same Rug. Looking for “Recycled Leather Pouf”?